May the Norse force be with you. Make your ancestors proud and your friends jealous with this design on framed embroidery, clothing and more! 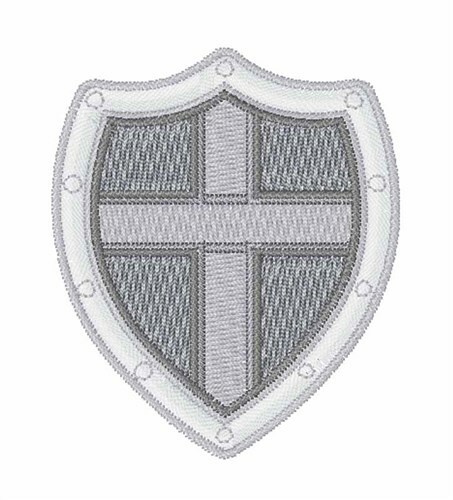 Easy Embroidery is happy to present Shield machine embroidery design which has 6179 stitches and is [41.36 mm x 52.43 mm] large. If you would like to view more embroidery patterns please search on our embroidery designs page.